If you’re celebrating by the lake, make a chic escape in a speedboat, arrive in style on a wedding boat or take your guests on a boat trip which they will always remember. 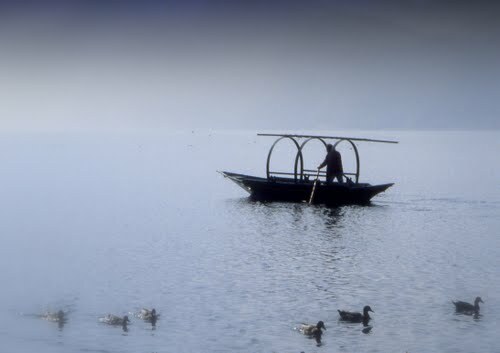 Sail the blue water of Lake Como, which affords the best and most stunning views, of the olive-tree-fringed shores, quaint lakeside villages framed by snow-capped alps in the background, a wedding on a boat will offer an unforgettable experience to your dearest and nearest. 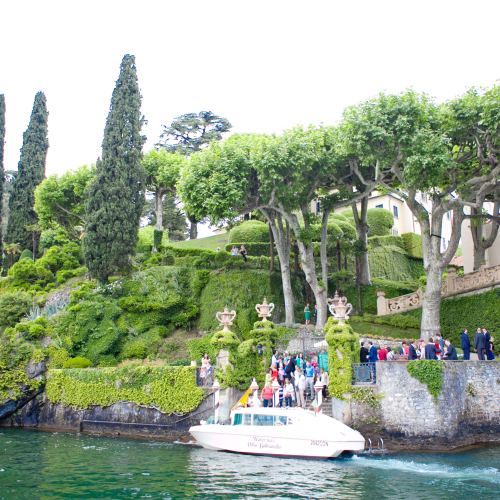 The Wedding Boats are the perfect choice for your wedding receptions, or for transferring guests between onshore wedding venues along Lake Como. Imagine the wedding of your dreams aboard one of the Lake Como Boats. 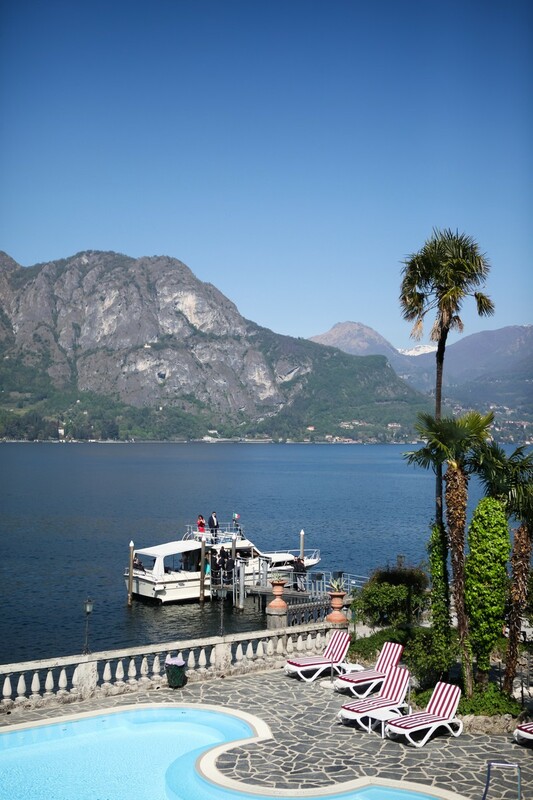 The magnificent panorama of Lake Como provides an unforgettable back-drop to your big day and all those photographs! 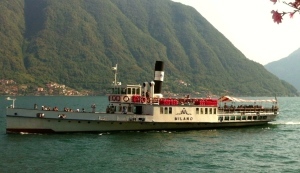 It is possible to hire the newly restored very charming late-19th-century Navigazioni Laghi’s boats, and have the entire party on a boat with a first class catering. 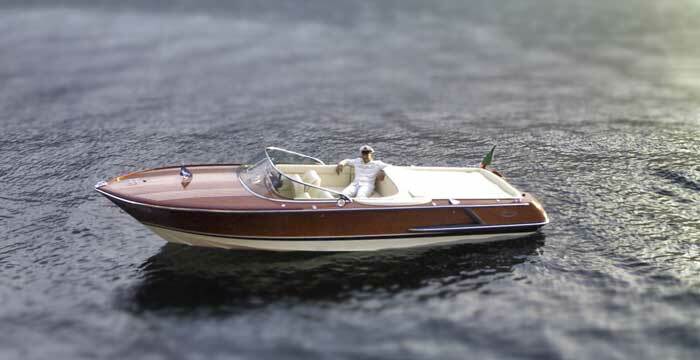 Lake Como offers a variety of exclusive wedding boats models, there is a selection of different boats cruising the Lake from the super chic Riva boat to the Colombo boat, two boats of rare beauty and also the Limousine Boat – well known as Venetian boat, with all the comfort for a pleasant and confortable transfer. 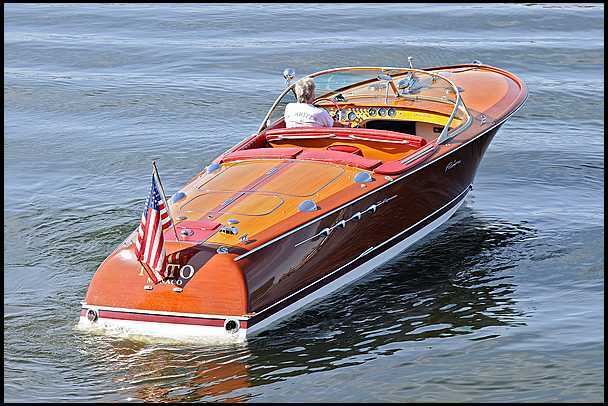 Arranging transportation for your wedding guests may seem like one more to-do in an already crowded list, but this sort of thoughtful planning will help your guests relax and enjoy their day. I cannot forget to mention the romantic Lucia boat, a typical rowing boat once used at Lake Como for transporting goods to the markets. 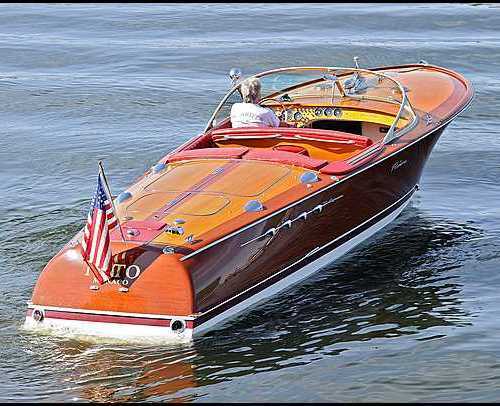 Today people collect these old boats, restore them and used them for special wedding boats. 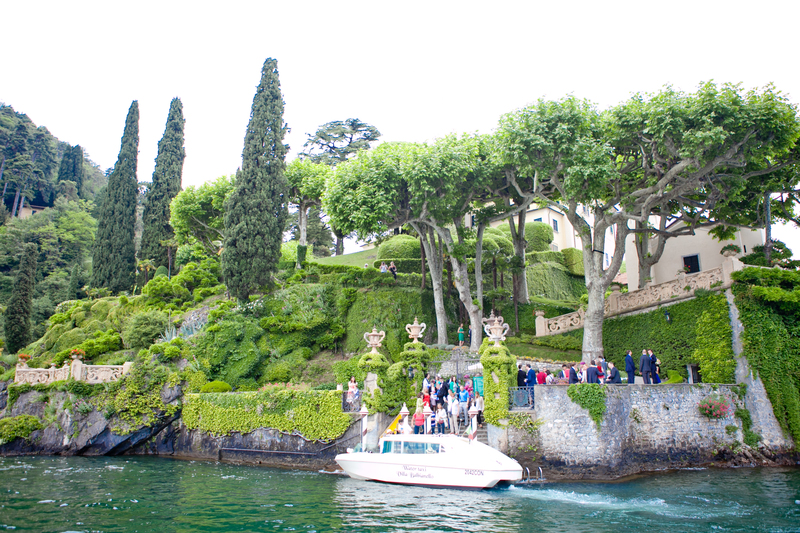 A wonderful romantic way to arrive to the reception or using for a pre-wedding photo shooting day with the stunning scenery of Lake Como.